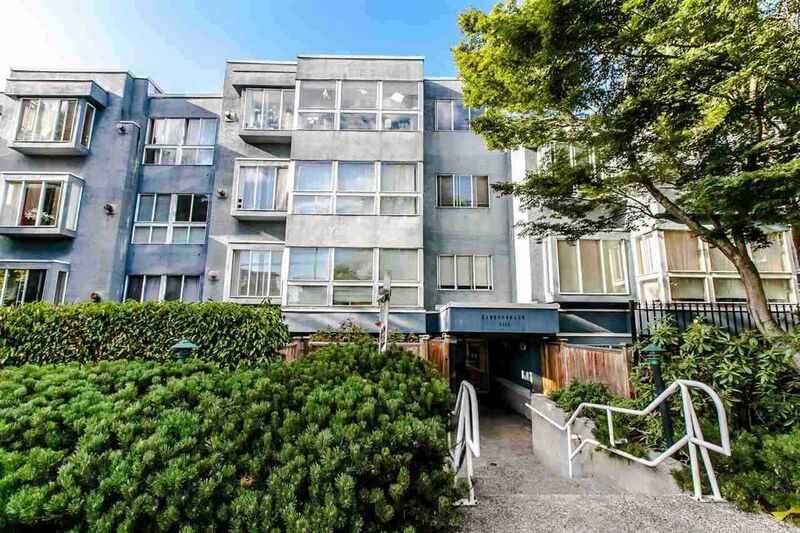 1 Bedroom + Den condo in East Vancouver's EAST VILLAGE. LAMINATE flooring. INSUITE LAUNDRY, LARGE INSUITE STORAGE. Den could be a second bedroom. Bring your decorating ideas. 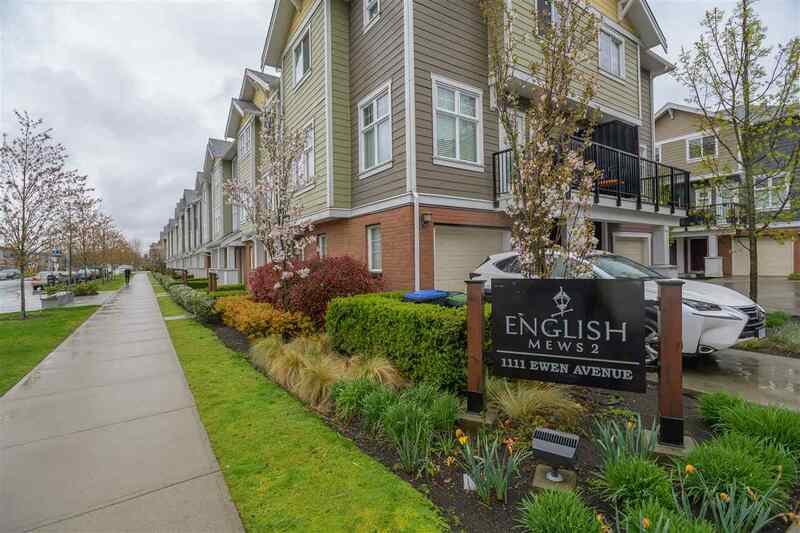 Minutes to Downtown and Commercial Drive. Transit at your doorstep. Pro-active strata. Roof 2013, new fence, currently painting common areas and soon to update common area carpets. Quick possession possible. Call for your private viewing.